wanted to share this with you. 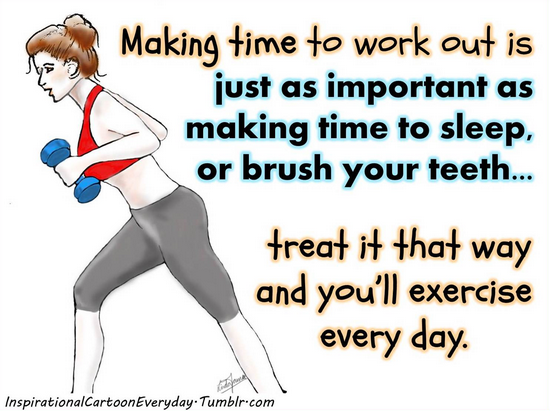 Exercise is so VERY IMPORTANT TO ALL OF US. Have you exercised today? It doesn’t have to be in the traditional way at all. Get new ideas in this article. This entry was posted in Uncategorized and tagged Compounding Pharmacy sacramento, exercise, health, work out by Professional Village Compounding Pharmacy Sacramento. Bookmark the permalink.